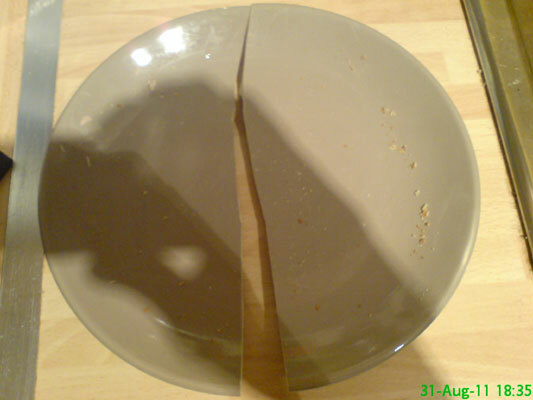 I accidentally came over all Greek and smashed a plate. 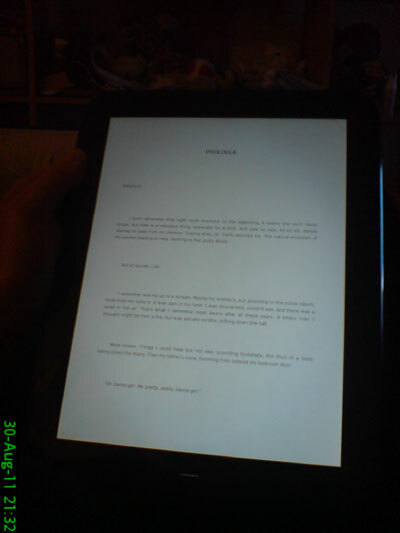 Eventually I move my technology forwards and read a book electronically on the HP TouchPad. Very addictive! 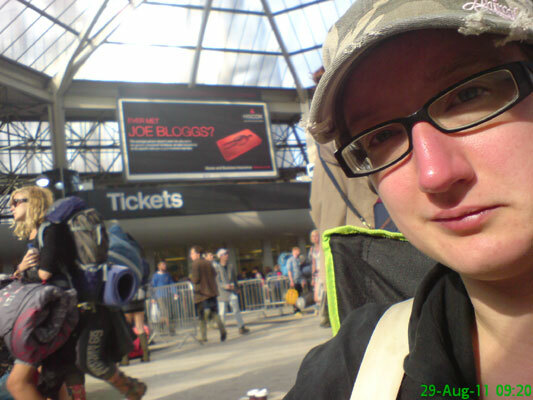 Tired and a little sunburnt, I wait at Reading Station to begin the journey home. 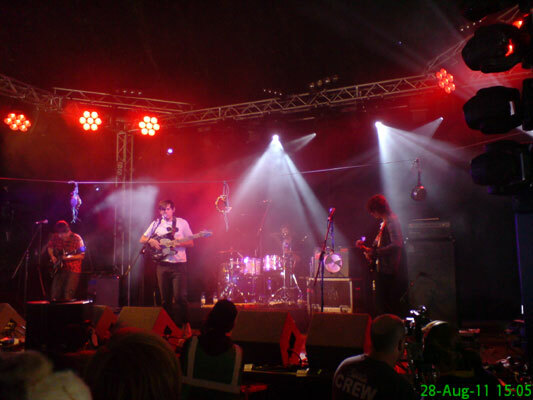 I decided to show some support for a local band by going to see Little Comets on the Festival Republic stage. Lots of it. And that's just inside the tent. 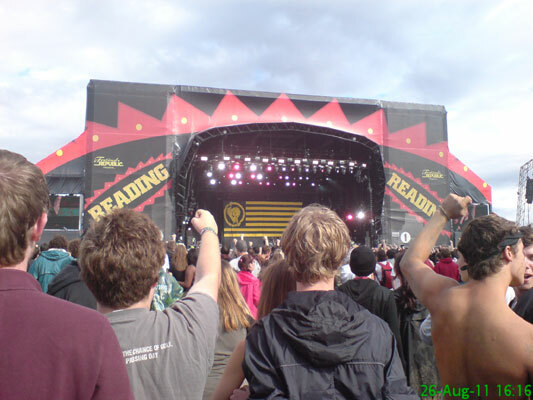 Fists in the air for Rise Against as they play the main stage at Reading Festival. 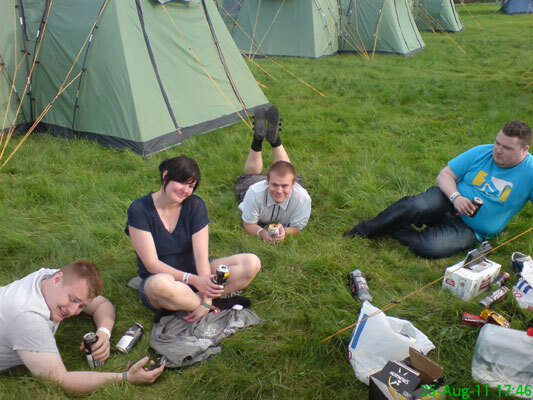 James, Nicole, Michael & Fear are finally able to relax with a drink after the journey to Reading and a trip to Tesco. 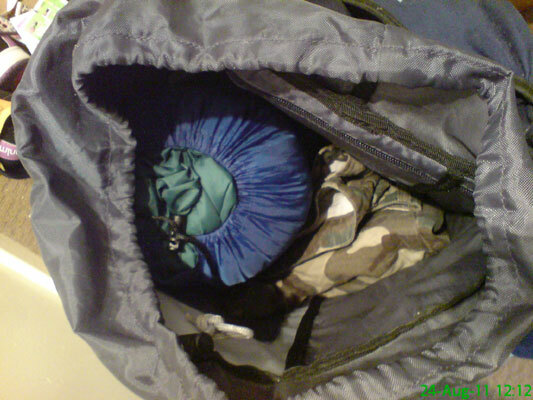 A sleeping bag and a pair of shorts and my rucksack is nearly full already! 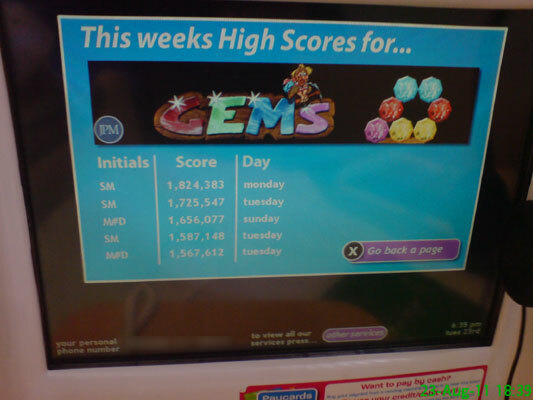 After only a short stay in hospital, my mam (SM) has already made her mark on the leaderboard. The photo has been edited very slightly to remove the phone number at the bottom. 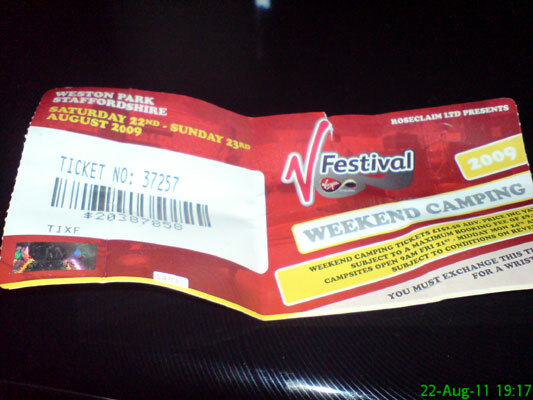 When sorting through the bag I usually use for festivals, I found this old V Festival ticket. 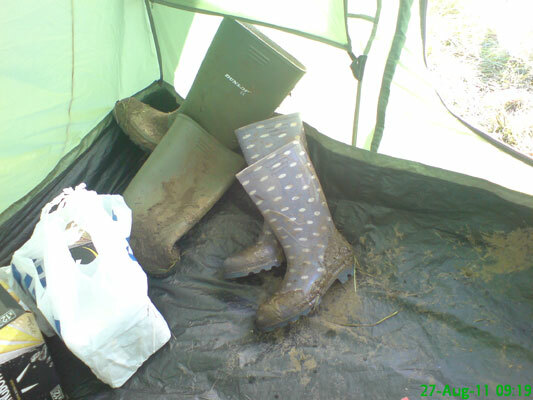 Won't be much use at Reading 2011! 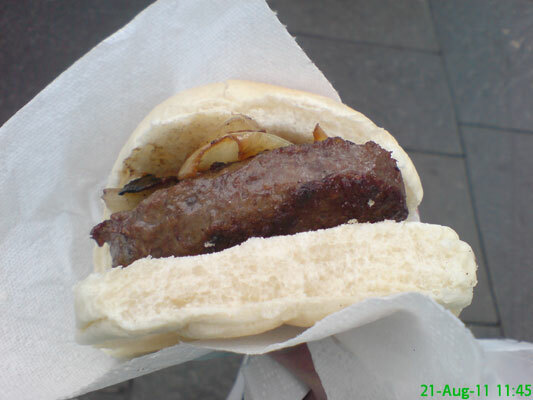 An 'alternative' burger from a market in town. Very nice indeed. 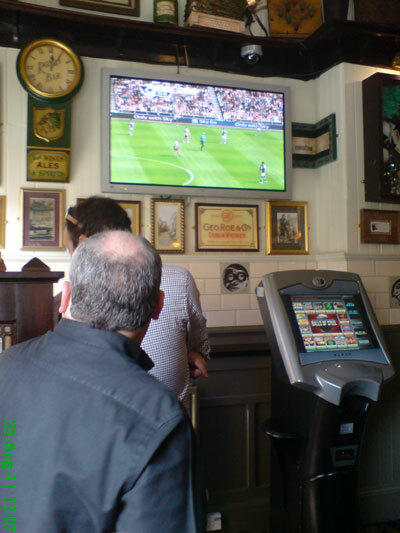 Watched the match in Rosie's. Ryan Taylor scored a free kick to give Newcastle the win - great stuff. 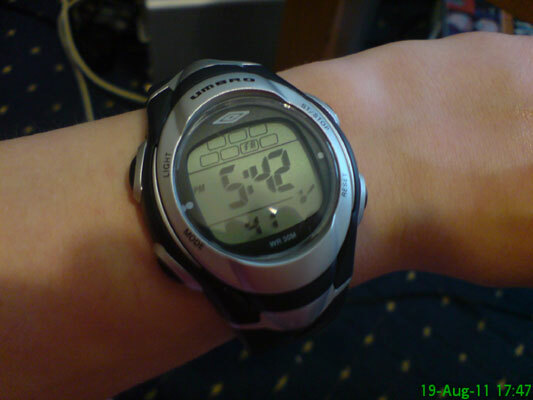 I wanted a cheap watch with a stopwatch to time my runs so I purchased this for £9.99. 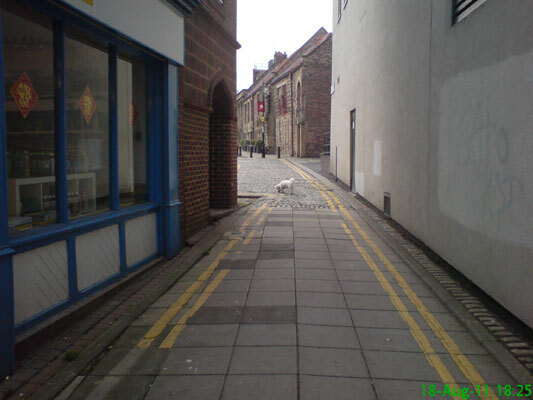 18 August 2011: Found Dog? There was a poster up on the window to the left of the photo for a lost dog which looks exactly like this one about 2 days ago. Hopefully a happy ending, or maybe they just found a replacement really quickly. 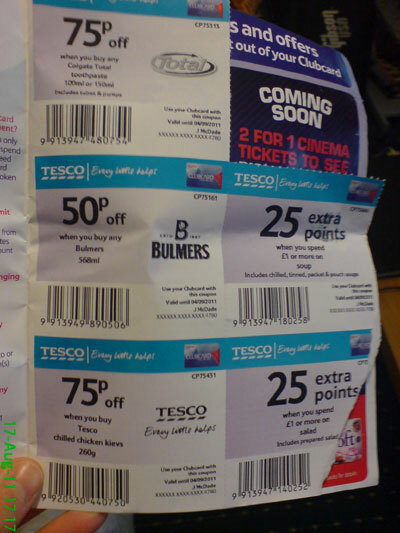 The Tesco Clubcard vouchers I still have to use. 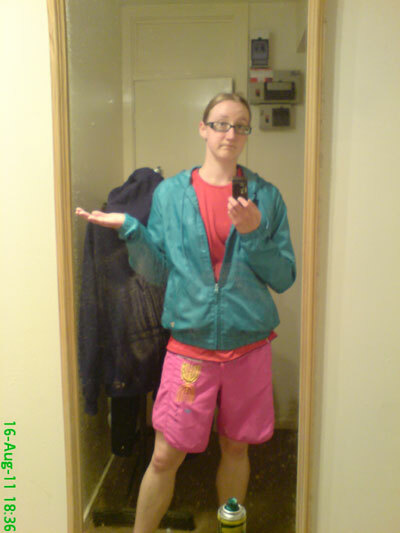 A typically mismatched gym outfit: red top, pink shorts, blue jacket. 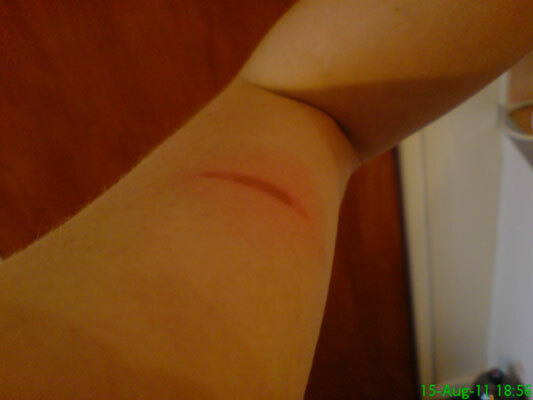 A burn on my upper arm.. from an oven tray. Sounds unlikely, but that is the level of my clumsiness. No, not mine! 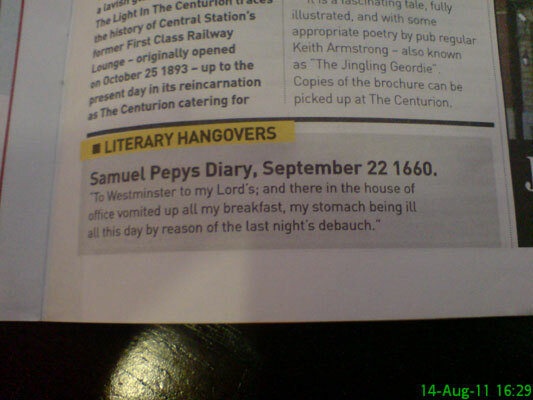 The words of Samuel Pepys. 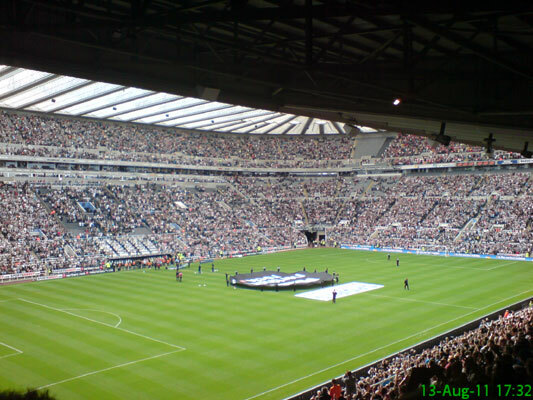 The view from my new seat in the South East Corner as Newcastle draw 0-0 with Arsenal on the opening day of the season. 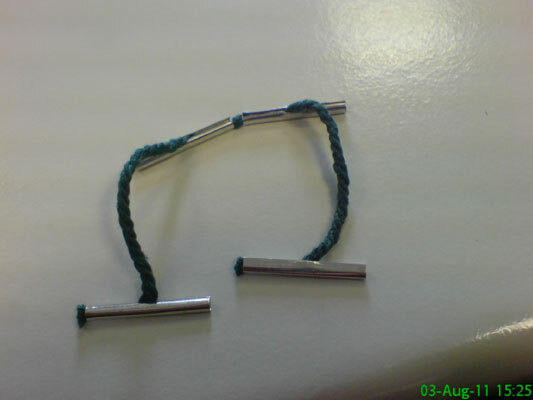 The tacky Newcastle United Membership Pack that arrived with my season ticket. 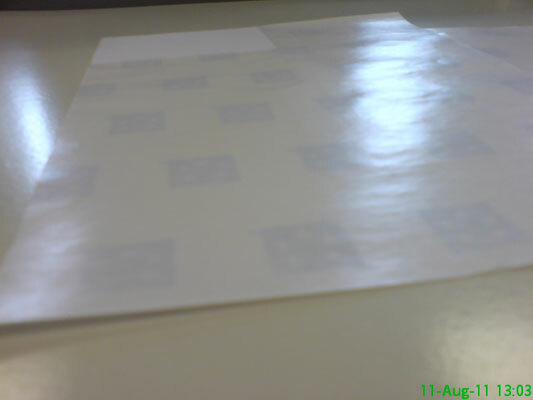 One label remains on the sheet. I'm sure it'll be put to good use. 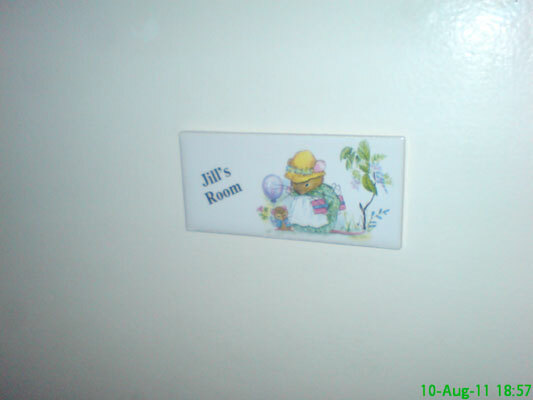 My old bedroom at my mam's house still has a sign on the door. 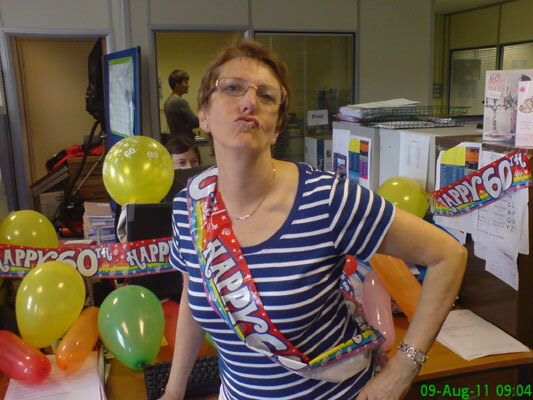 Heather poses on her 60th birthday. 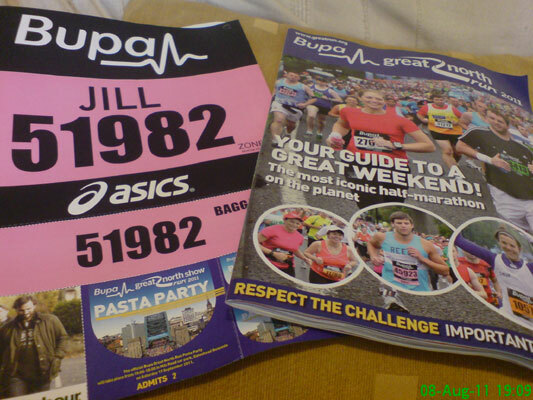 My information pack has arrived! 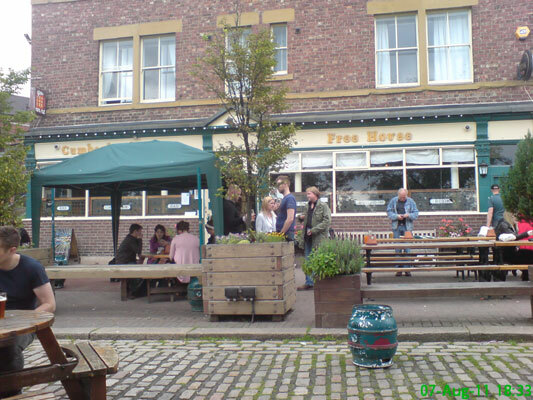 A very random pub crawl which involved pubs in Benton and Heaton then took us to Ouseburn for a drink in the Cumberland Arms while it was still just warm enough to sit outside. 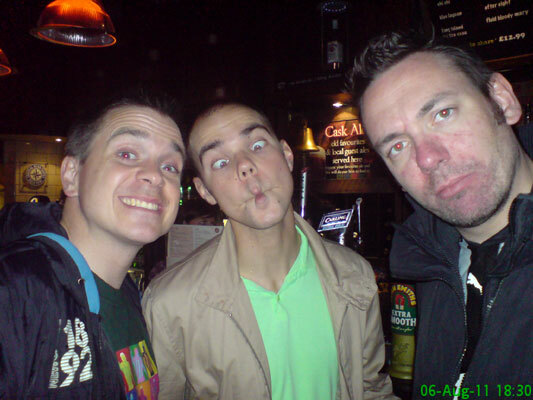 Phil, Dean and Stu looking a combination of special and miserable in Fluid Bar. As the Great North Run is now NEXT MONTH I decided to use a half day to increase my distance a little. 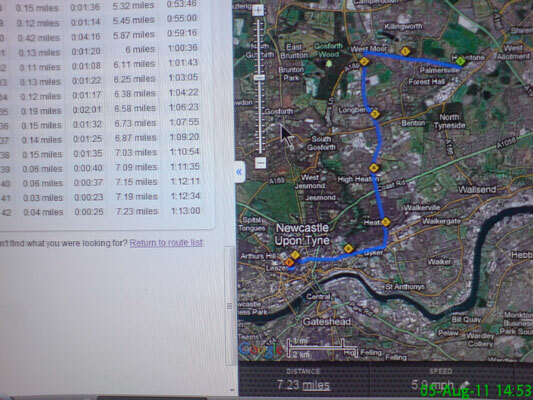 I got the metro to Palmersville and ran the 7.2 miles home along Great Lime Road, Benton Lane, Benton Road, Chillingham Road, Shields Road and New Bridge Street. Unexpectedly, I thoroughly enjoyed it, and the drivers on all those roads were kind enough not to run me over when I was crossing. 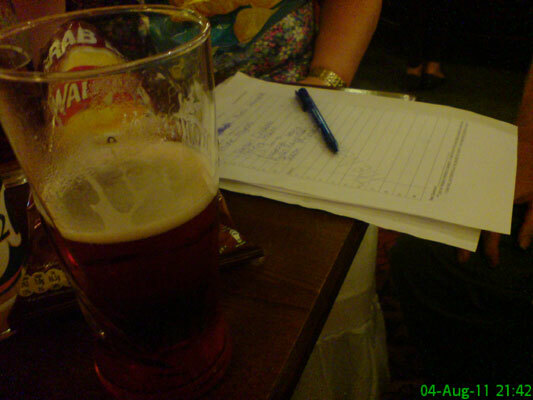 Quiz night at the Newton and all the supplies are there - quiz sheet, pen, cider and crisps. I bet you can guess how exciting my day was. 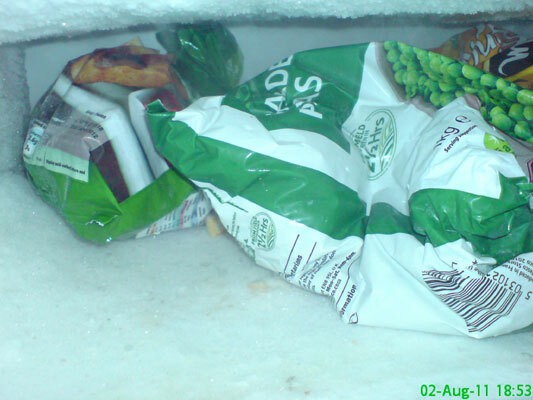 Freezer contents: onion rings, peas and chips. 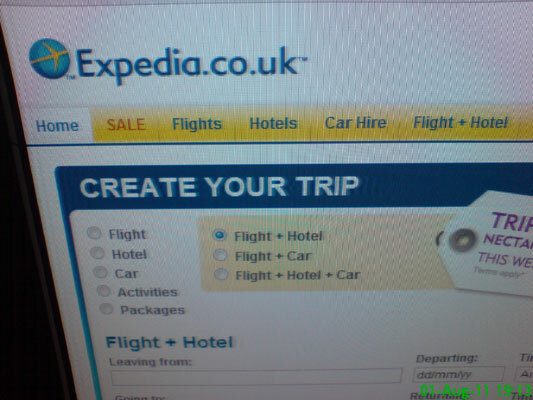 Since I can only seem to be sensible with money when I have a holiday booked, I decided to price up some trips.